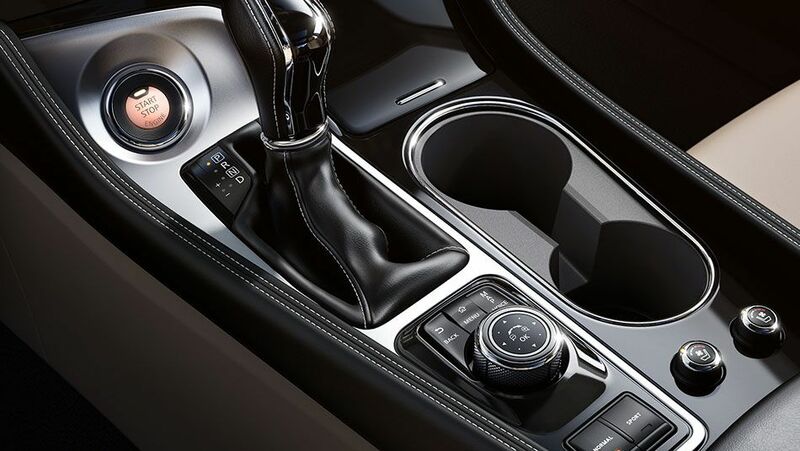 TRANSFORM your drive from elevated to exhilarating at the touch of a button. Feel 300 horsepower push you deeply into a sculpted sport seat. Lean in to your favourite curve as sleek aerodynamics let you slice through the air. And after a pulse-raising ride, just as quickly return to swift, effortless motion. 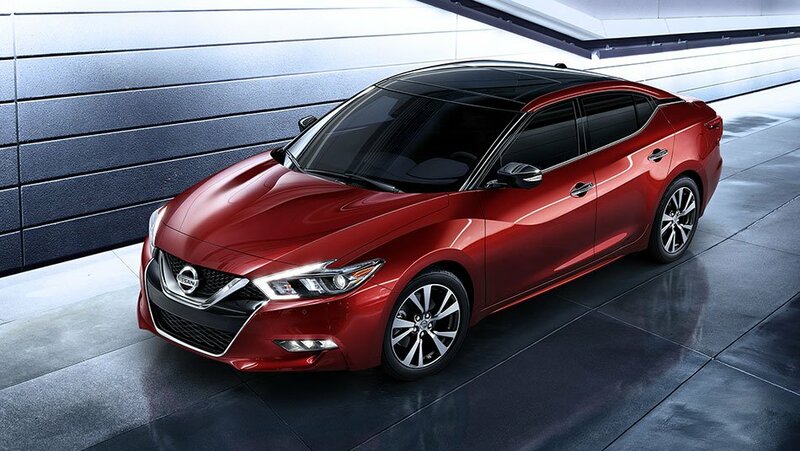 The 2019 Maxima,® the 4-Door Sports Car.® Designed to boost your excitement INSTANTLY. To design a sports-car built to fly, Nissan designers visited the U.S. Navy's Blue Angels®. The cockpit design of their aircraft is echoed in the wraparound design of Maxima's. A special metal-stamping technique was developed, adding the distinctive fighter-jet sweep to its body line and deeply scalloped doors. Dual mufflers with rolled, chrome-tipped finishers. One look at Maxima's floating roof appearance and the aeronautical influence is clear. The A, B and C-pillars meld seamlessly into the glasswork so the roof appears to hover over the cabin, just like the canopy of a fighter jet. 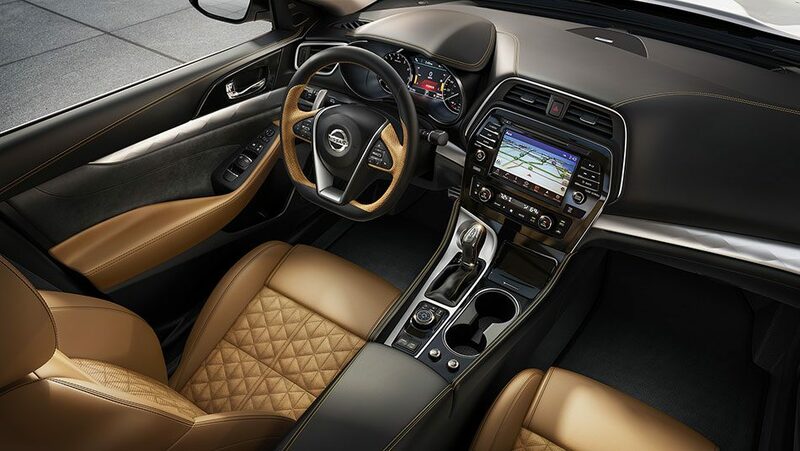 Inspired by the layout of a modern fighter jet, Maxima® surrounds you in its luxurious, yet functional cockpit. A deeply bolstered sport seat helps keep you in place, the tall, angled center stack envelopes you and delivers all necessary information clearly and concisely, and every button, switch, and dial is exactly where you need it. 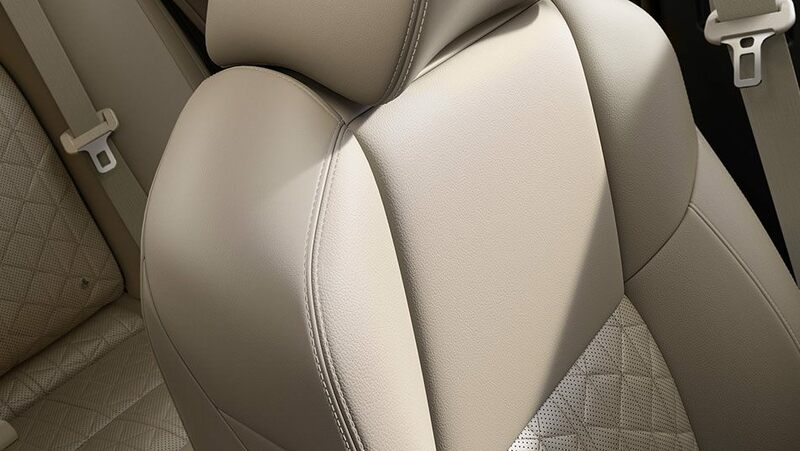 Maxima's sport-styled front seats are bolstered at just the right width and height to conform to your body and keep you in place even during high-G cornering. There are few things worse than getting into a cold car on a frigid winter morning, or into a sweltering car on a summer afternoon. With Remote Engine Start, you can use your smartphone to heat up or cool down your Maxima® to the comfortable temperature it was when you left it. It challenges every conventional notion of what a 4-door sedan is. With 300 horsepower, a performance tuned suspension, a luxurious driver's cockpit loaded with technology, striking aerodynamic styling, and a Sport Mode setting that'll get your heart racing, it really isn't a sedan after all. It's the 4-Door Sports Car. Under the hood lies the beating heart: Nissan's legendary VQ V6 engine. From sodium-filled exhaust valves and anodized pistons, to the high-flow tuned induction system, more than 60% of the engine's components have been re-designed for the Maxima®. It even borrows some performance technology from the mighty GT-R®. This 300HP powerhouse exhilarates from idle to redline. Lower, lighter, and tighter, Maxima® is engineered to not only take corners, but own them. A rear suspension features monotube dampers—the kind of component you'd usually only find in high-end sports cars. And Maxima® SR takes handling to another level, with higher spring rates, stiffer front stabilizer bar, larger wheel, and an integrated dynamics-control module. Forget everything you ever knew, and everything you ever heard, about Continuously Variable Transmissions. Completely re-engineered for both enthusiast and economist, Maxima's CVT features dynamic step shifting, wider gear ratio coverage, and an adaptive shift controller. The result: more distinctive shift points, a more connected, spirited driving experience, and increased fuel economy. 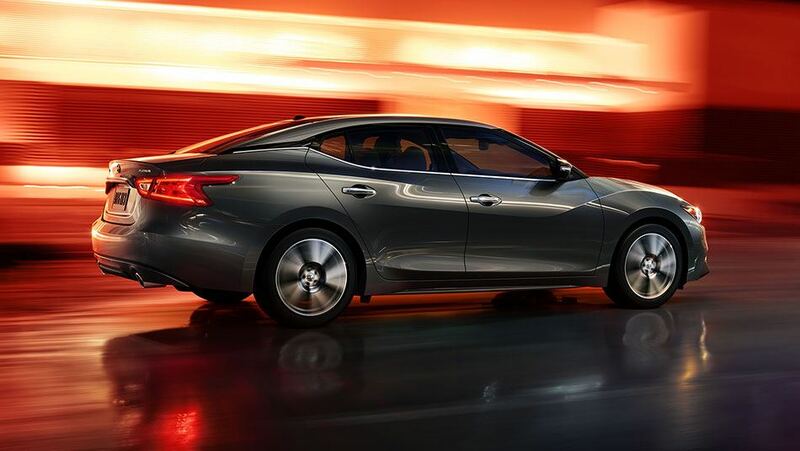 Maxima's cutting-edge technology connects you to your ride, and the road, like no other sports sedan. 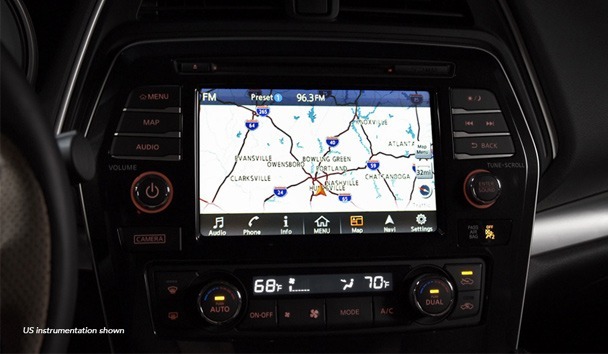 The standard 8" multi-touch screen and the 7" Advanced Drive Assist Display keep key information as close as a glance. A standard Navigation System guides you to where you want to go, and with navigation "Swipe to Meter", you can even send map directions from one screen to the other with just a touch. Standard Apple CarPlay, standard Bluetooth® hands-free communications, standard Bluetooth® hands-free communications a Bose® audio system, turn-by-turn navigation — the list goes on. And of course, the Display Commander is there, letting you dial it all in from a single, central location. NissanConnectSM Services is a suite of high-tech, vehicle-centric features designed to connect your world to your car. Debuting on the Maxima®, this navigation/infotainment system works through your smartphone and the embedded telematics control unit to make your life easier in ways you might never have thought possible. Standard on the Maxima®, the Display Commander is designed to make control of your NissanConnectSM system simpler and more intuitive. Positioned just behind the gearshift, it lets you toggle up and down, side-to-side, rotate, scroll through, and control your infotainment system, without the need to look down or touch the display screen. It's proven: fatigued driving causes numerous automobile accidents around the world every year. That's why Nissan developed the Driver Attention Alert system. 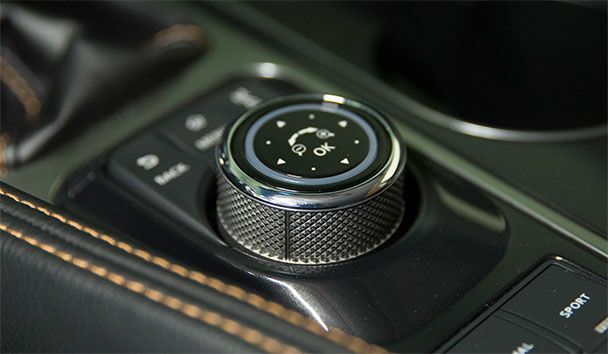 Our future-forward technology works by monitoring steering patterns so that should the system detect any unusual steering activity, it will alert you audibly with a chime, and visually by lighting a coffee cup icon on your display, letting you know it may be time for a break. PFCW can alert you to potential risks up ahead by not only monitoring the speed and distance of the vehicle in front of you, but the vehicle in front of that one as well. Although that vehicle may be obscured from your view, PFCW's sensors can detect if it suddenly and unexpectedly slows, giving you time to react to the situation. Using radar technology to keep an eye on your speed and proximity to the vehicle ahead, FEB gives you audio and visual display warnings to help you reduce your speed if necessary. If a collision is unavoidable, this feature will engage the brakes to help reduce both the speed of the impact and the severity of a collision. Smart technologies are designed to help monitor conditions. Like a warning to let you know there is someone in your blind spot area, or a system that helps ensure you're traveling on properly inflated tires. Nissan Advanced Air Bag System has front air bags with seat belt and occupant-classification sensors. 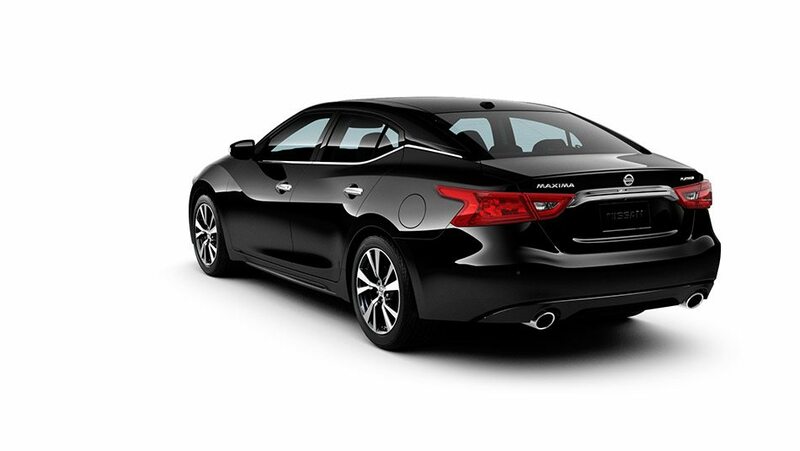 In addition, Maxima® features front seat-mounted side-impact supplemental air bags, and roof-mounted curtain side-impact supplemental air bags with rollover sensors. Nissan safety engineers have dedicated thousands of hours to evaluating hundreds of child restraints in Nissans. The result: an industry first, The Snug Kids® Child Safety Seat Fit Guide. This guide lists child seats that fit the rear seats of Nissan vehicles, as well as offers invaluable tips on correct installation. Lower Anchors and Tethers for Children. Helps reduce wheelspin in low traction situations. Get Your 2019 Nissan Maxima at Burlington Nissan.